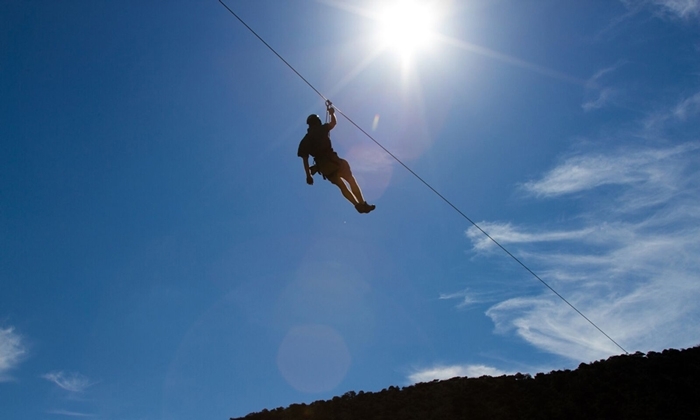 I seem to spend a lot of time in the desert during the summer, but this guys weekend package in Colorado's Rocky Mountains looks like a great way to cool off and have fun! 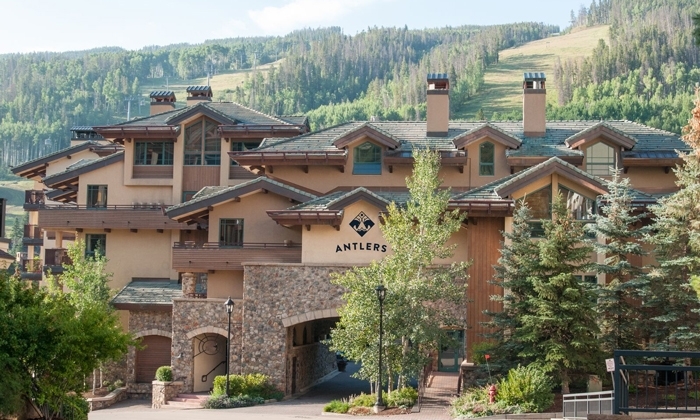 Located away from the highway on the banks of Gore Creek – and just steps from the Eagle Bahn Gondola and Lionshead’s drinking and dining opps, Antlers at Vail is known for its long list of unusual complimentary guest amenities. Need a GoPro camera to record your adventures? Check. An espresso machine to start the morning? Check. A pass to Vail Athletic Club? Cruiser bike for tooling around town? The list goes on... And the Antlers – with a policy of “The answer is ‘yes’; now what was the question?” is happy to customize packages to fit guest needs and schedule. Price for the three-night guys weekend package is $445/person, based on four guests (doesn’t have to be all men) in a two-bedroom condominium, and includes a self-guided Vail Pass bike tour from Charter Sports (with bike rental, helmet, map and a shuttle to the top of the pass), a Zip Adventures zipline experience and beer and bratwurst stocked in the condominium suite fridge. Package is based on availability and can accommodate a different number of people/bedrooms on request (and as always, Antlers charges NO resort fees).